Pass the spinach, apples, carrots, celery, lemon juice and ginger through a juice maker, according to the manufacturer's directions. Pour the juice into 2 ice-filled glasses and serve. sir its injurious to health. 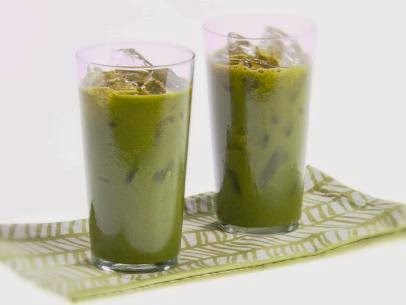 You should try Apple Spinach Juice.